Crickets: Restaurant and Bar food and beverages served fun atmosphere. Iron Horse Bar - Grill: Restaurant and Bar evening live band smoking allowed food and beverages served. Dockside: Restaurant famous *Gooey* desserts family atmosphere. 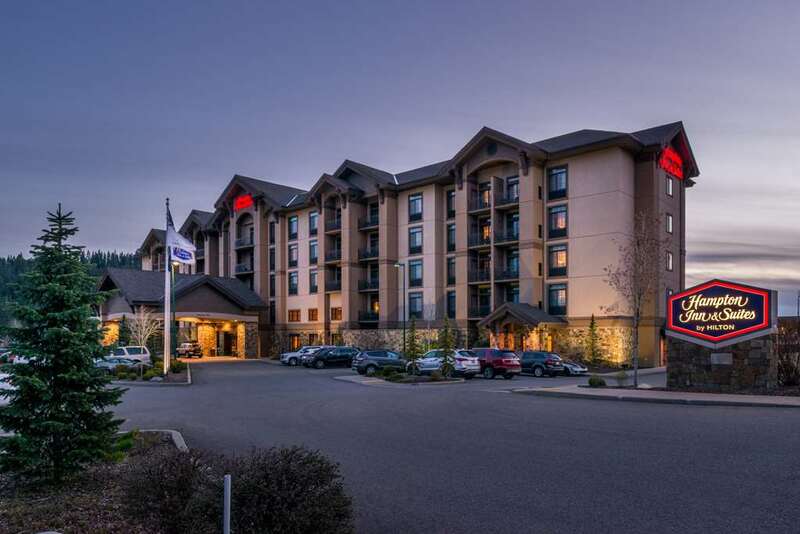 Beverly*s: Restaurant and Bar four star restaurant very upscale and a beautiful view of the Coeur d* Alene lake. Angelo*s: Restaurant 90 organic Italian food outside seating available with a great atmosphere. Red Robin: Restaurant fun family atmosphere. Toro Viejo: Restaurant local authentic Mexican food. Wolfe Lodge: Restaurant known for their great steaks. Red Lobster: Restaurant and Bar great seafood recognized national chain.